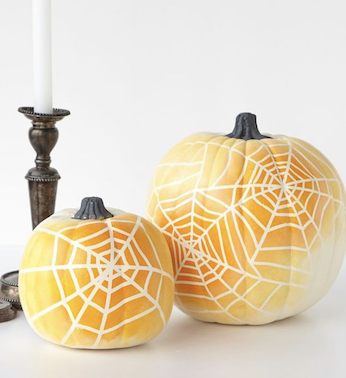 Halloween is quickly & quietly approaching! 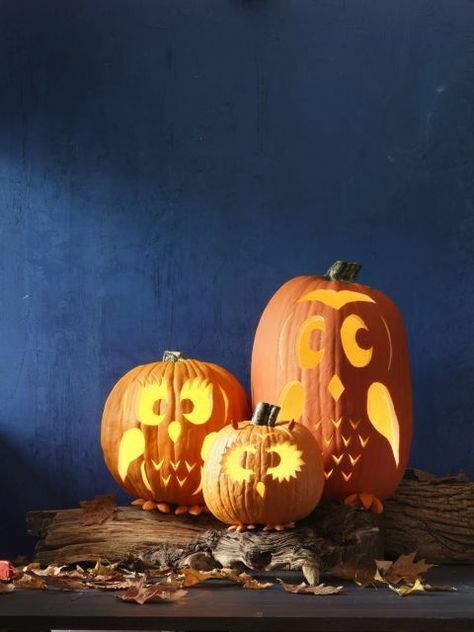 Have you carved your pumpkin yet?! 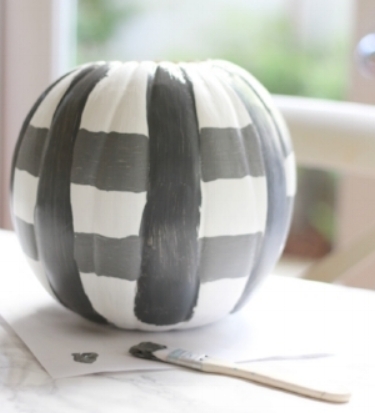 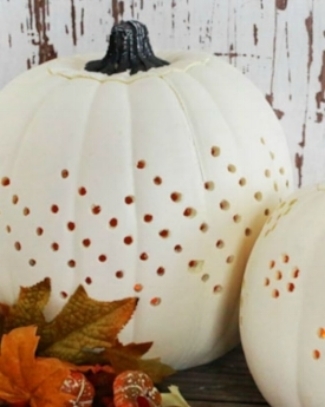 Well, i've got 5 creative pumpkin decorating ideas for you if not! 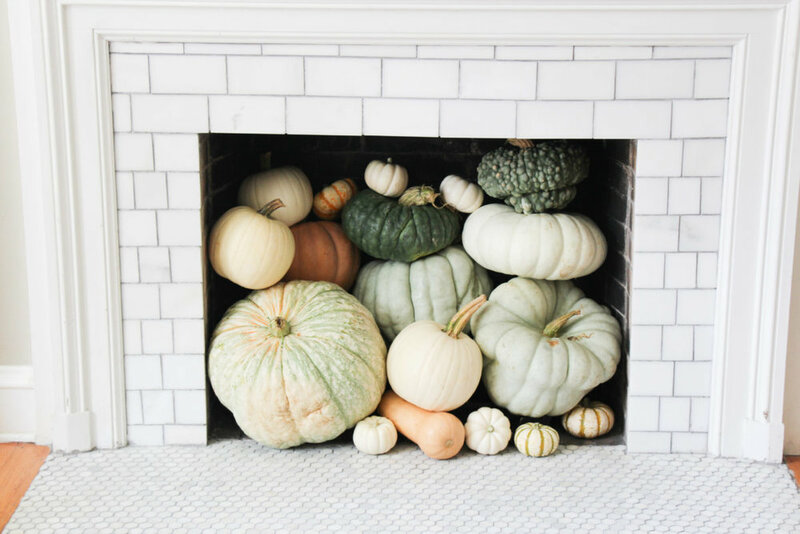 And lets be honest, we can keep decorating with our families, kids, spouses, friends, up until Halloween night and through November!